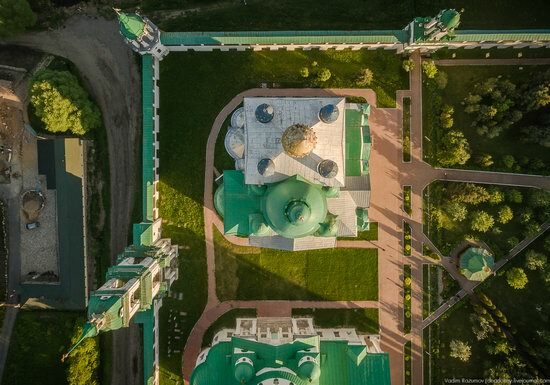 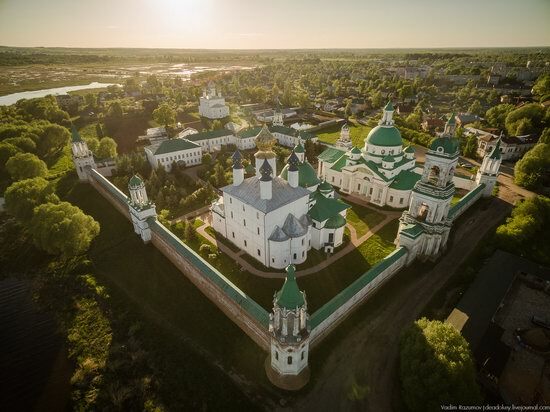 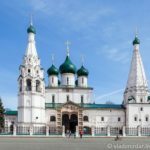 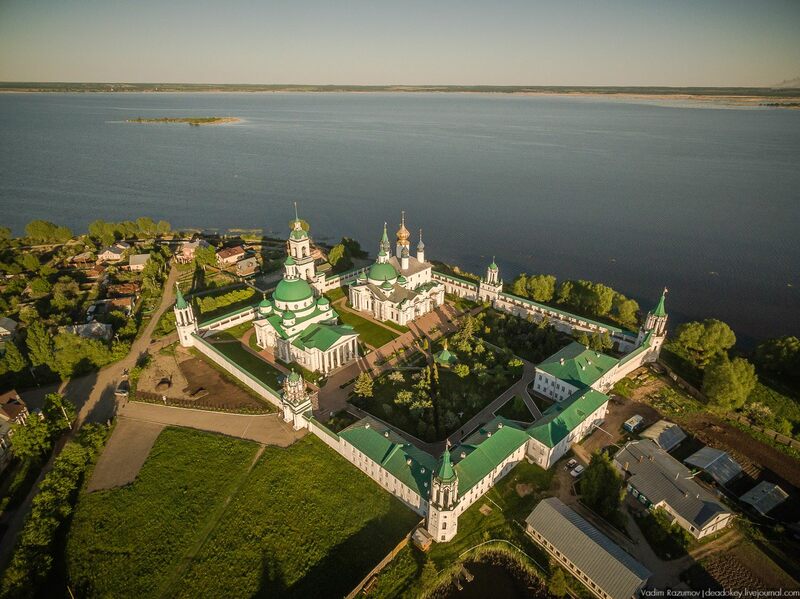 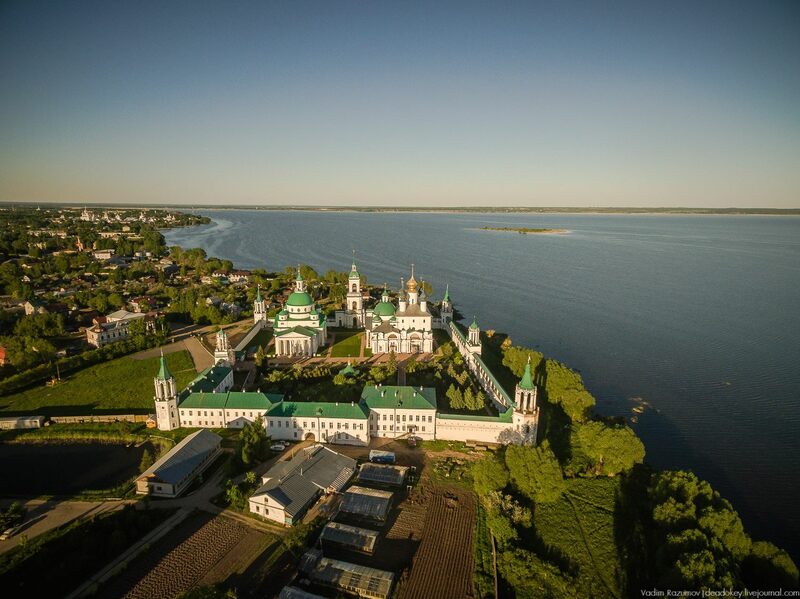 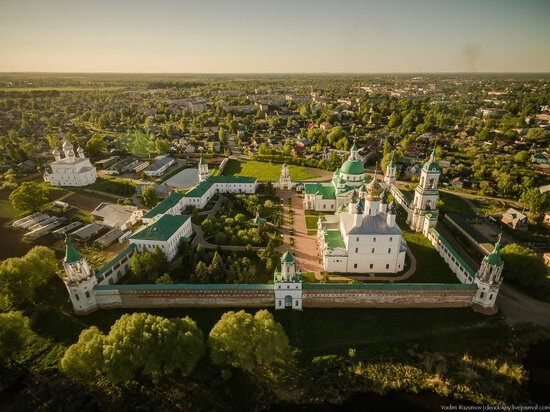 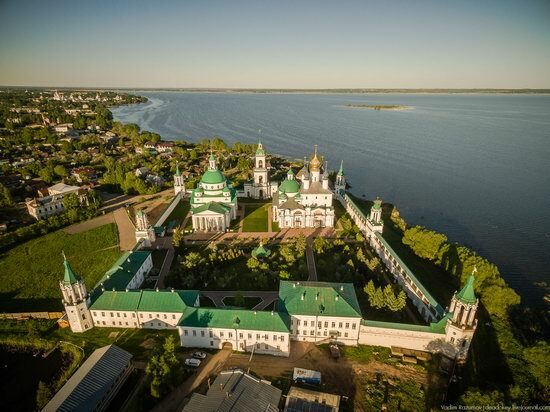 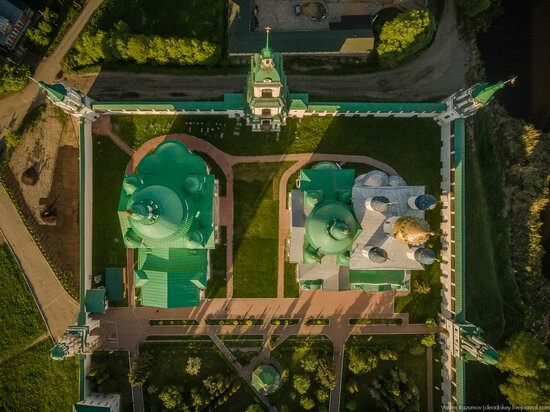 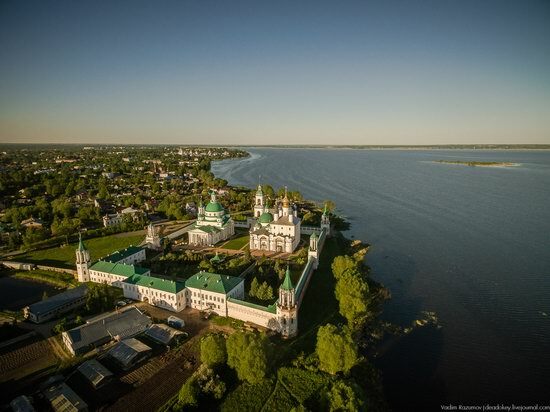 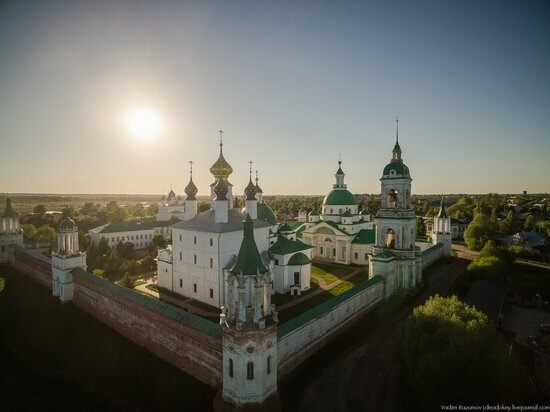 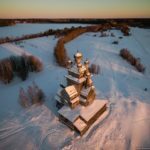 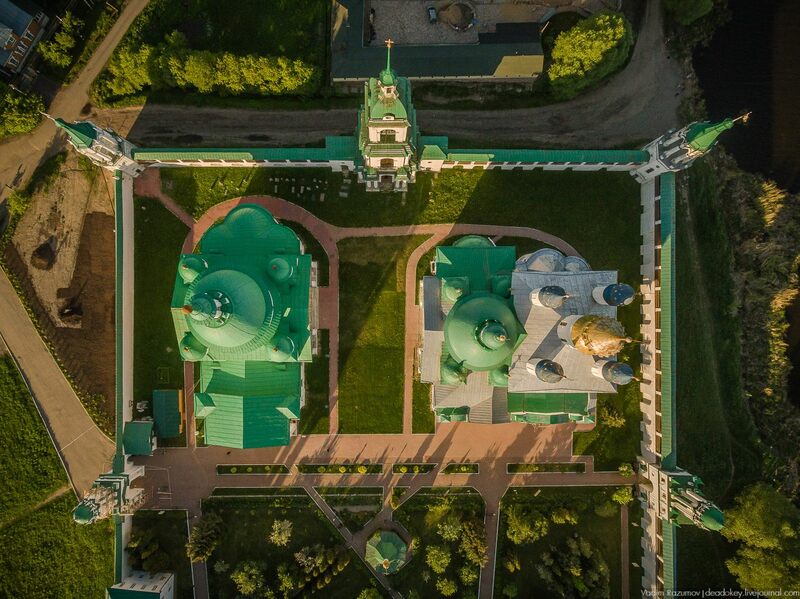 Before the revolutionary events of 1917, the Monastery of St. Jacob Saviour was one of the most visited pilgrimage sites of the Russian Empire. 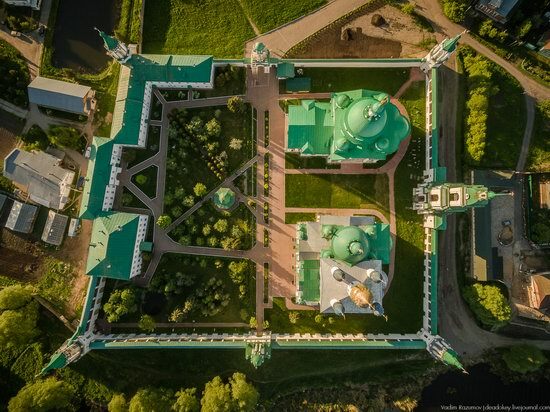 All Russian emperors visited it. 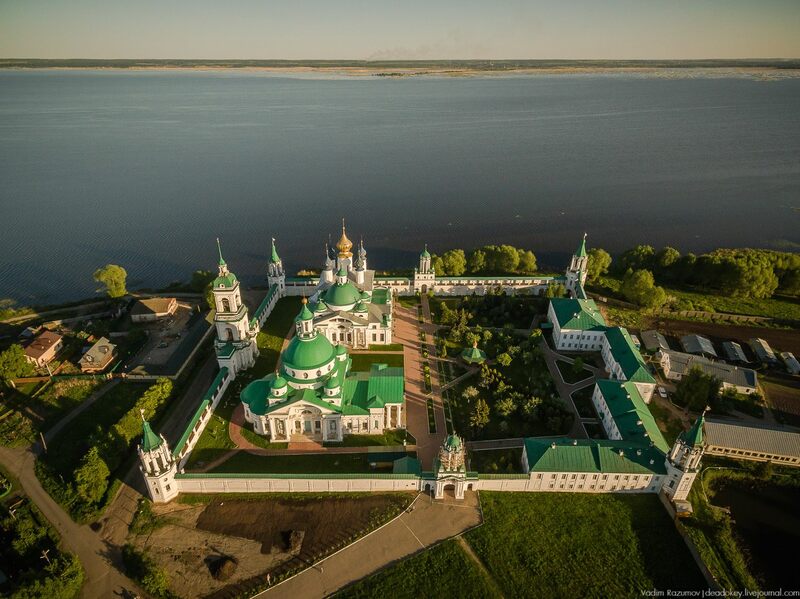 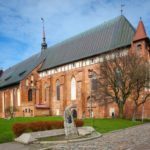 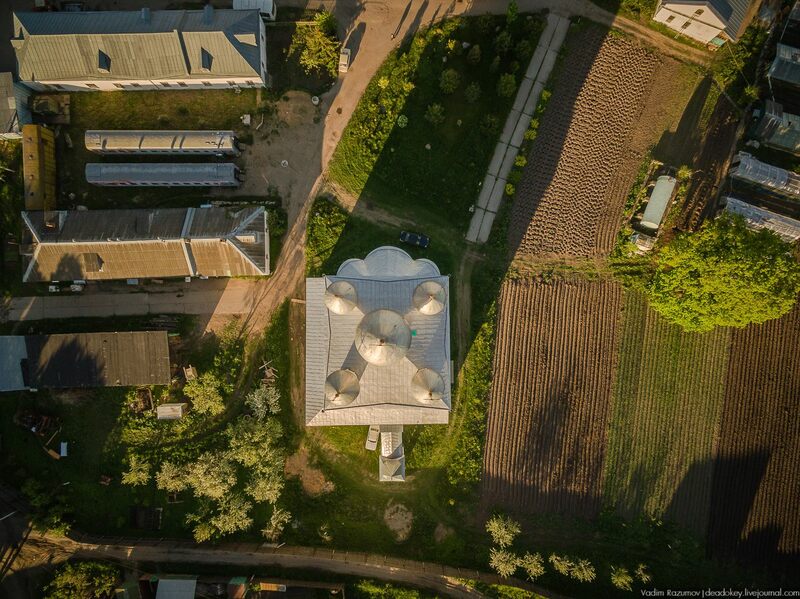 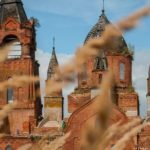 Today, after the revival of the monastery, here, like one hundred years ago, there are always a lot of pilgrims, and the territory of the monastery looks like a paradise garden.